Commissioner Meetings are held at Station #94 on the second Thursday of every month unless noted otherwise. Meetings begin at 7:00 and community members are welcome to attend. Any changes to meeting time or location will be posted at the Silvana Post Office on the information board. Kevin and his wife Patti live in downtown Silvana. They have four children and three grandchildren residing in the general area. He is the current Tresurer for the local Silvana Water Association. Kevin has frequent contact with local community members. For over 25 years, during the work week, Kevin has worked in sales and marketing, and is currently responsible for the commercial and industrial lubricant sales for a large northwest distributor in Western Washington. During available free time, Kevin and Patti work on various new and recycled arts projects, antiques and gardening. In addition to his drive to help the community he lives in, a life-long passion for sprint car racing has left him working with various race teams and traveling to many western states tracks. 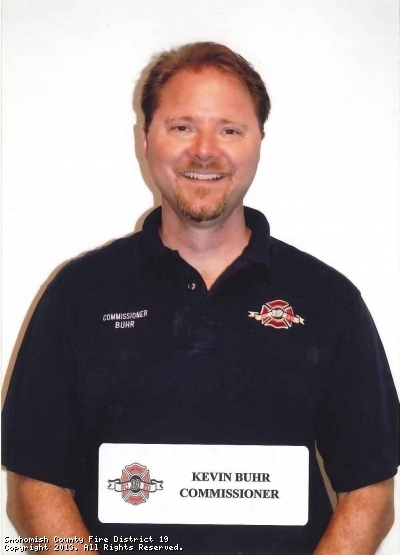 Kevin appreciates the opportunity to effectively represent the communities interests regarding decisions that help provide our fire and emergency services as the area continues to grow. 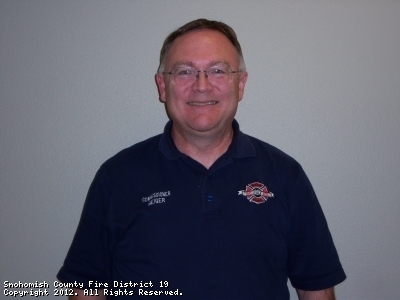 Feel free to contact him at (425) 754-4325 or at Kbuhr@firedistrict19.com anytime. 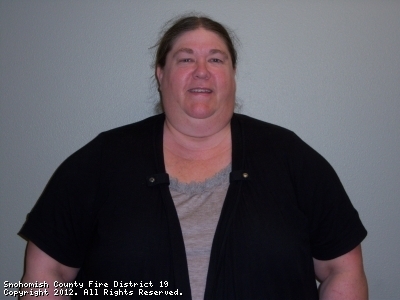 De is a former community member who now resides in the Freeborn area. She is a Stanwood High School Graduate with a paralegal degree from Edmonds Community College, and currently works for the Snohomish County Superior Court Administration. This site has been viewed 101,404 times.